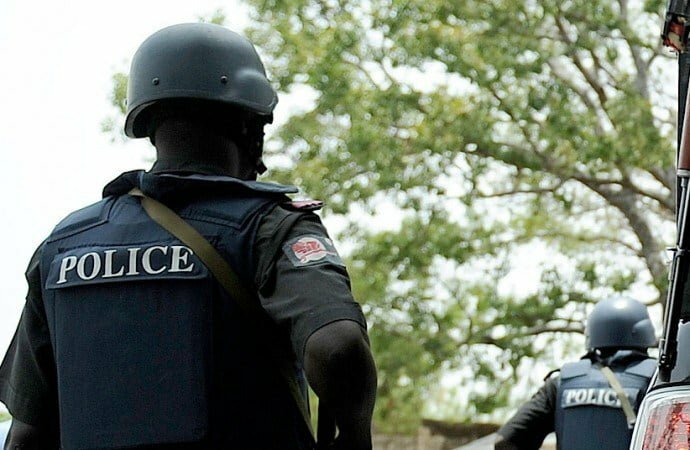 The Commissioner of Police in the FCT, Mr Sadiq Bello, said that the Command had deployed proactive security measures to protect lives and property in the territory. The News Agency of Nigeria ( NAN ) reports that suspected gunmen on Monday night at a roundabout in Galadimawa area of Abuja killed seven policemen who were on a stop-and-search duty. The Spokesman of the command, DSP Anjuguri Manzah, in a statement said that Bello disclosed this when he visited Galadimawa roundabout for an on-the-spot assessment of the incident. Manzah said the commissioner while commiserating with families of the deceased policemen, said the command had set machinery in motion to arrest the fleeing assailants and bring them to justice. He said that the command’s Criminal Investigation and Intelligence Department had commenced investigation to unmask the identities of the criminals.